People love to complain about the state of their city. Whether it’s the shortage of library services, the uneven sidewalk, or the deep, black pothole that needs to be avoided on the morning commute, these small issues are the subject of conversations at coffee shops, workplaces, dinner tables, and over social media. While the nuances may shift from city to city, the core desire connects all of us: people want better. But when it comes to finding solutions, many people are unwilling to open their wallets. Ahead of Brampton’s budget deliberations, set to begin Tuesday, one of the biggest issues on residents’ minds is snow removal. Callers who dialled in to a town hall meeting earlier this month bemoaned inadequate clearing, complaining how plows always seemed to push icy mounds back onto their driveways. 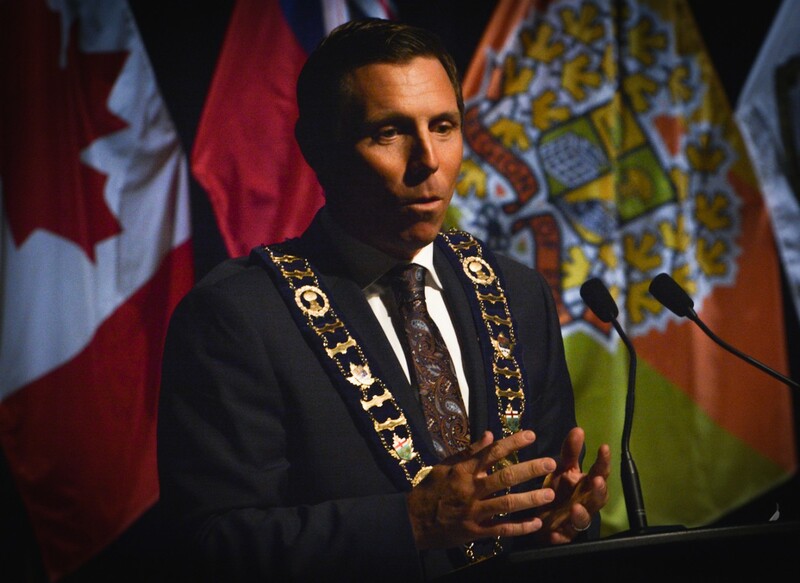 Mayor Patrick Brown listened, empathized, and offered typical responses suggesting the city would look into it. It’s no surprise snow is the hot topic of the moment. Bramptonians have just slogged through months of biting cold and heavy snow, and with the hope of spring comes a desire for change. The city hosted two town hall discussions. During one of them, 43 percent of respondents called for putting more money into snow removal services in the 2019 budget. A few minutes later, 68 percent of them went on to call for a tax freeze. The contradiction is lost on many residents. With Brampton growing as quickly as it is, without pulling in more revenue, the city will have to do “more with less,” as city treasurer David Sutton described it. If the city is already doing “more with less,” any increased investment in snow removal will have to be pulled from some other area of the budget. Like a teeter-totter, when one department gets an increased budget, another gets less. Of course, the city can expect some grants from upper levels of government, but as savvy residents well know, Brampton hasn’t been getting its fair share of that pot. That leaves the city with two options: creative accounting, and a real tightening of the purse strings to somehow meet desired service levels and keep residents happy and moving. For Brown, the issue is also about keeping a campaign promise. Currently, Brampton councillors are looking at approving a staff-recommended 0.8 percent increase on the city’s part of the property tax bill — which means a cumulative 1.4 percent increase for homeowners once the regional and school board taxes are added to the mix. Brown wants to wrangle that down further. 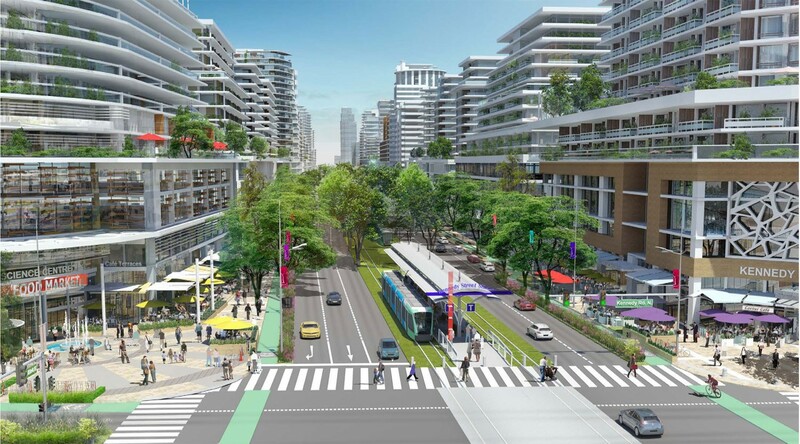 What would achieving that aim look like for the future of Brampton? It depends on whom you ask. According to Brown, the tax freeze is being accomplished in conjunction with a series of investments that will benefit residents, including addressing infrastructure issues that are the subject of a special levy included in that 0.8 percent increase. It’s unclear if the numbers back him up. In a report presented to council in January by the city’s treasurer, a list of infrastructure projects deemed “Not shovel-ready” includes a number of crucial plans for the city’s future, as Brampton already faces a $246 million infrastructure deficit that will grow to $743 million by 2027, according to the report, despite the 2 percent annual infrastructure levy. 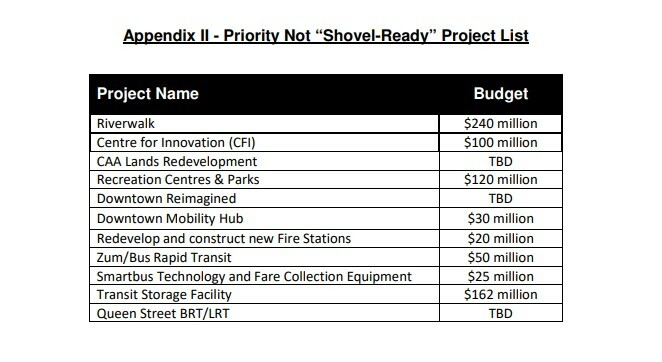 The list above means that more than $740 million in crucial projects will have to find funding, and that does not include the city’s share of the approved Main Street LRT and the recently cancelled Downtown Reimagined plan, considered a catalyst to drive large-scale investment in the city. That could add up to $1 billion that will need to be found from other revenue sources. Brown is playing a risky game, pushing a wildly popular tax freeze, betting that money can be found in the future to pay for city-building, including features required to attract businesses and other commercial investment. His mentor, former Mississauga mayor Hazel McCallion, became one of the most popular Canadian municipal leaders ever thanks to years of near-zero percent tax increases. Now, thanks to her populist approach, the city is facing a $1.5 billion infrastructure deficit and Mississauga taxpayers have been stuck with massive bills. In Brampton, upcoming work that's needed includes a new $162-million transit maintenance facility while the city plans to increase the municipal bus fleet by 16 percent over the next three years. A new $5.4-million fire station is planned in the northwest sector, along with a new centre for innovation and connected learning in the city-centre. Constricting tax increases has benefits beyond a lower bill for homeowners; it also has the potential to encourage economic development in the city, Brown says. 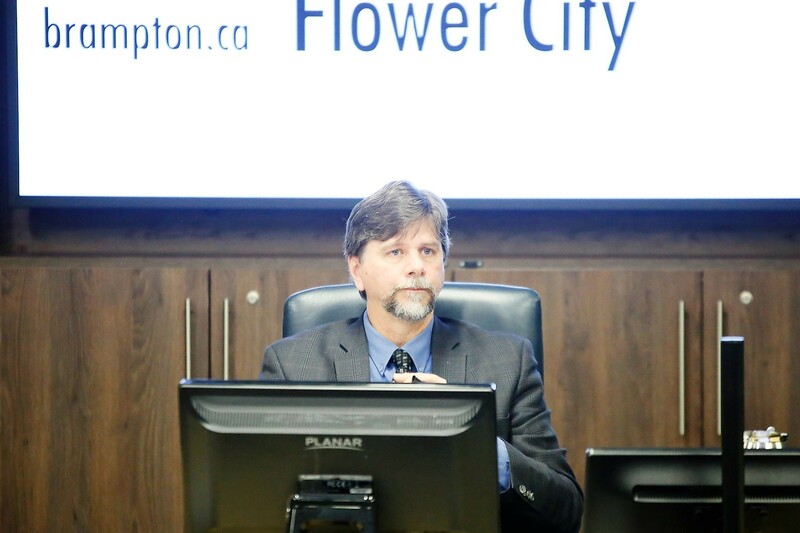 It’s also integral to keeping the people who voted for Brown happy; he was elected in part on his pledge to freeze taxes, and Councillor Jeff Bowman says complaints about high taxes were a constant echo at the door during his own campaign. “We have heard loud and clear from residents that they feel the taxes are too high, which to me is an indication that the perception of the value of services they receive from the City is not equal to the tax dollars they pay,” Bowman says. Barring the unforeseen, catastrophic failure of a key piece of city infrastructure — a major bridge falling down, for example — residents can probably get the champagne bottles ready to celebrate a minuscule tax increase in 2019, once councillors approve the budget in a special meeting on March 27. There will no doubt be many residents who celebrate this new take on Brampton’s budget. Residents have been knocked over the head repeatedly in recent years with budget increases above inflation, often under the impression that it went to pay mostly for bloated management salaries. However, like the frenzied celebrations over Brown’s victory on election night, that zeal will eventually fade. Once 2019 comes to an end, Brampton will be looking at many of the same issues, and another tax freeze could be out of the question. The problem with a tax freeze is that it’s like a cold drink on a hot day. It may be temporarily soothing, but once the glass is empty, the heat’s back on. The budget document approved in 2018, which tentatively approved budgets for this year and 2020, suggested a 5.4 percent increase on the city’s portion of the bill for 2019. That stunning difference between perceived needs and the revenue to pay for them won’t be erased with council choosing to freeze taxes. That 5.4 percent was calculated based on services the city needs to provide and the repairs and maintenance needed to keep the city’s assets — community centres, roads, libraries, parks, buses, etc. — in a good state of repair. Admittedly, some of these things will get done despite the freeze, but not all of them. This means some things are simply pushed down the line. The cost of deferring projects is already visible in this year’s budget document; last year’s budget projected a 4.6 increase for 2020; this year’s update projects a 4.9 percent hike will be needed, and 4.5 percent the year after. It’s unclear if the projected sharp increases for the next two years include the additional 3 percent for the two special levies. And those calculations may, in fact, be too conservative. According to the city’s long-term financial strategy, Brampton would be able to maintain “modest” tax increases of between 3 and 5 percent with current revenue levels. These estimates include the 2 percent infrastructure levy the city has had in place for a while, but not the 1 percent dedicated transit levy proposed this year. The financial strategy does paint a picture of what could happen should the city need to borrow deeply to pay its portion of the cost of an LRT. Previously, when the LRT was more of a live issue, the city’s share would have required $210 million of debt to be taken out in 2019 and again in 2022. This additional $420 million on the books would prompt an abrupt increase of 7.5 percent to taxes in 2019. Thanks to the controversy that essentially shut down the LRT project through Brampton in 2015 — though the plan for a Main Street route was recently revived — building light rail in the city is now many years away; it’s not clear what kind of government partnership is possible at this point. This in itself should be a concern, as the city looks to freeze taxes despite a huge project looming on the horizon without reserves or a financial plan to pay for it. The envisioned Centre for Innovation and Connected Learning, celebrated as a highlight in this budget, is actually being accomplished by pushing the city $80 million in debt for the next 30 years. The 3.5 percent interest rate on that debt alone will cost the city $5.7 million annually. Additionally, the city will borrow $52 million in 2020 to pay its share of the transit maintenance facility and a further $31.4 million in 2021 to pay for delayed Downtown Reimagined streetscape improvements. This $163.4 million debt load will cost the city more than $10 million annually, and that’s without figuring in the LRT. 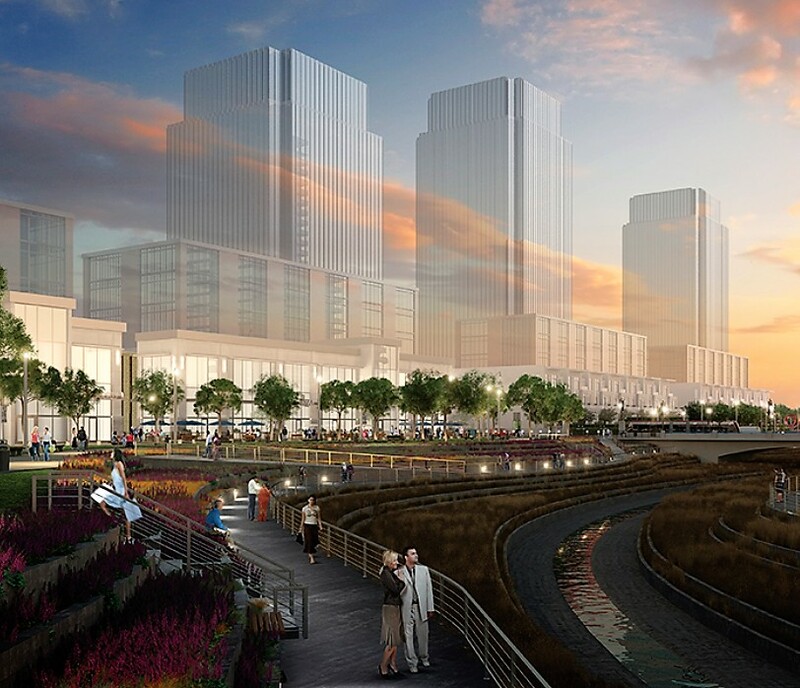 The scenario described in the financial strategy also includes a complete drawdown of the city’s $1 million Legacy Fund reserve, which was originally meant to go toward the planned university or the Riverwalk project. Brampton is not using that money for either of those items, rather to fund the Cybersecure Catalyst project, in partnership with Ryerson University, in the downtown. Draining these and other reserves will cost the city investment income. All of this will have an impact on residential tax rates in the future if the city decides to give ratepayers a break this year. Sutton pointed out that Brampton may be trying to do “more with less,” but is still investing in the future with a new marketing and foreign direct investment program and increasing bylaw staff to focus on enforcement in parking, sign bylaws and illegal secondary units. A new SouthWest Library branch will officially open in 2019, and construction will begin on the new comprehensive fire and emergency services headquarters and training campus. However, with a frozen budget, where one area goes up, another must come down. This budget notably reduces the city’s investment in public works projects (parks, traffic calming, parking), dropping from a planned $148.3 million in last year’s budget to $127.1 million this year. 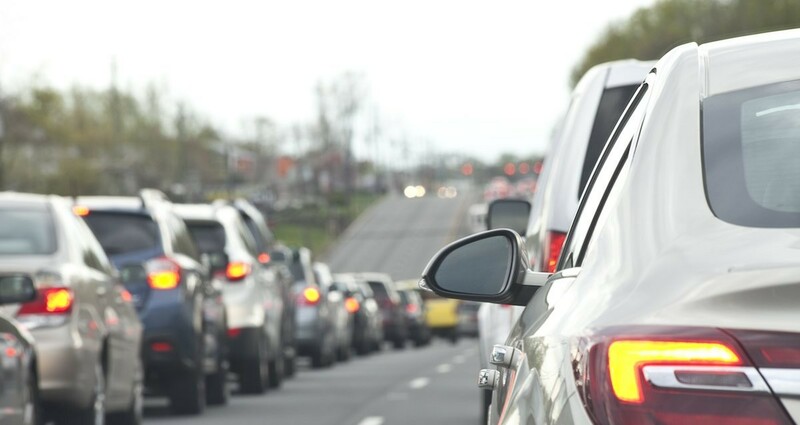 Capital works projects, such as road widening and resurfacing and improving active transportation infrastructure, have dropped from a planned $113.9 million in last year’s budget to $94.2 million this year. Delayed projects include things like installing new library furniture, which has been pushed off to 2021 despite a report late last year that showed a quarter of the city’s library assets were in “poor to very poor” condition. Some facility repairs and replacements have also been delayed, with that budget dropping from an initial $16.1 million projected in last year’s budget to $13.6 million this year. Road projects are also feeling the pinch: some $600,000 worth of bridge repairs will have to wait, and the widening of Goreway Drive and Chinguacousy Road will be put off to 2021. The cost of that project — a big issue for frustrated drivers caught up in traffic — has already been bumped up by $1.3 million from the initial $8 million estimate. Problems with the city’s stormwater ponds — crucial for handling runoff in big storms — are also being put on the back burner. The city will spend $800,000 toward studying the problems and $1 million into retrofits. But restoration projects expected to cost $2 million have been scrapped and piled on to next year’s list, which already had a planned $2.2 million in restoration work. Will all of that happen in 2020? Will not doing it lead to flooded basements? Residents are right to be skeptical, given Brampton’s history of delayed infrastructure spending. These projects highlight a small portion of the city’s budget, but one residents should take note of. A tax freeze may look good when that slip of paper arrives in the mail, but in the long run, yanking the tax rate backward could have a snapback effect that proves painful in years to come.